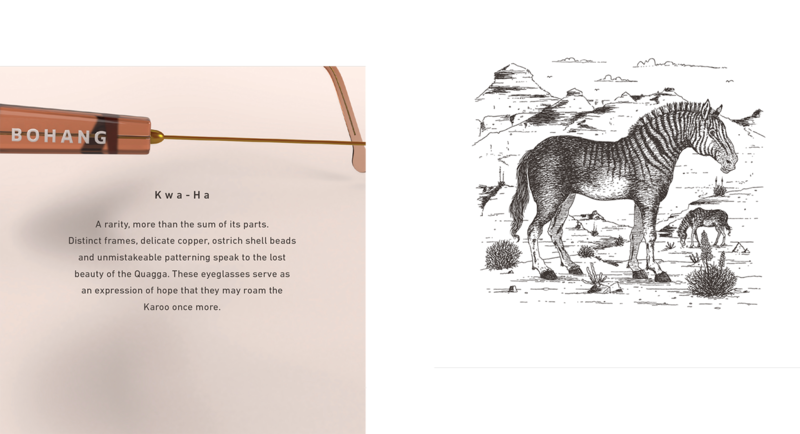 Bohang means ‘look’ in South Sotho. 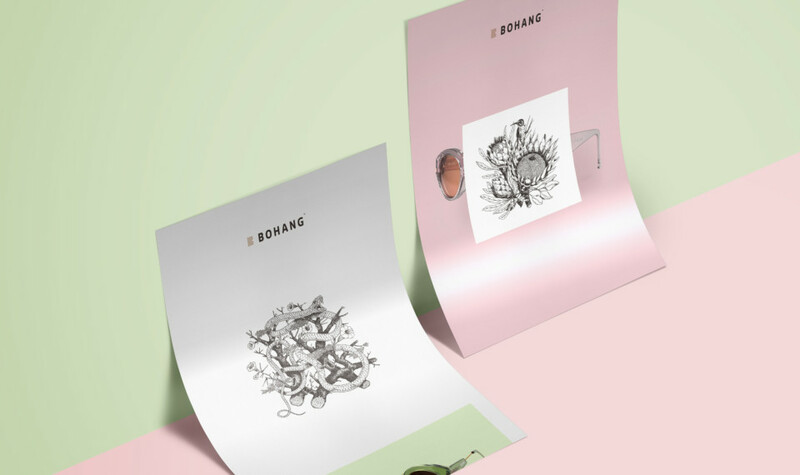 Bohang is an ambitious start-up with a dream to transform the optical market in South Africa, embracing modern design and traditional craft. 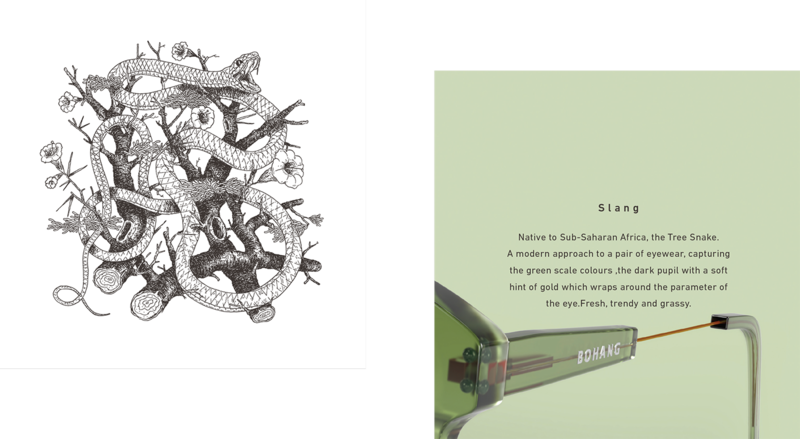 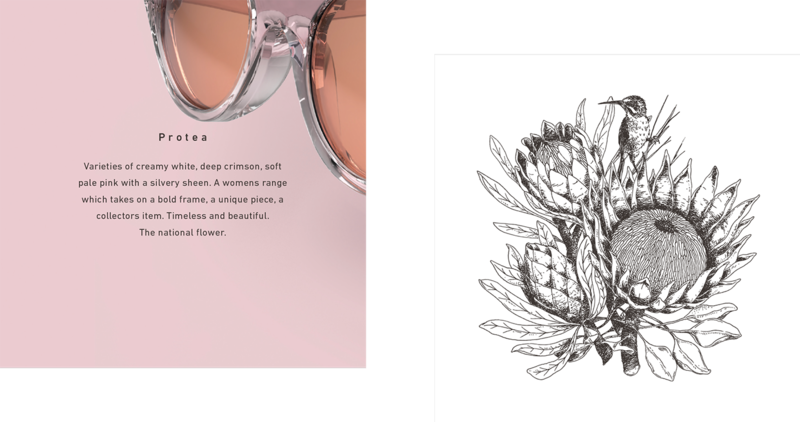 Every piece of eyewear is a concept, using form, colour and beadwork to tell an African story. Boomslang, Botswana salt pans, Brenda Fassie, veld fires and the Karoo sky are just the beginnings of our inspiration.